The Easter holidays is a great time for the family to get away and have some fun. There are lots of children friendly Easter activities to participate in while holidaying in Snowy Mountains. Easter marks the start of Autumn, the days are still warm but the nights do get cold, so make sure to rug up if you plan on heading out. See below our top 3 Easter activities to experience with your loved ones this year. A local favourite is the annual Lake Light Sculpture exhibition. 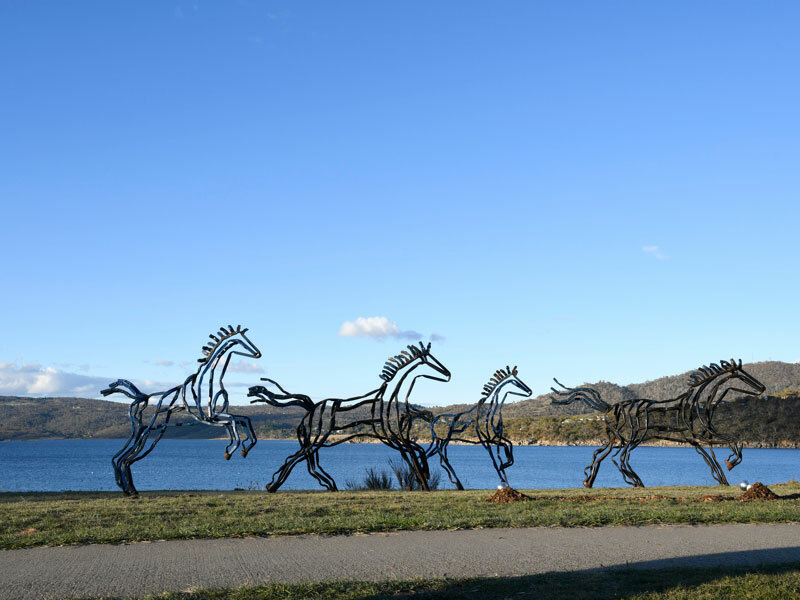 It is held along the foreshore of Lake Jindabyne. It is best to view the exhibition at night, anytime between sunset and 10pm when the sculptures are dynamically lit to create optical illusions. The effect is a once in a lifetime experience. Make sure to bundle up to fight off Autumns chill. 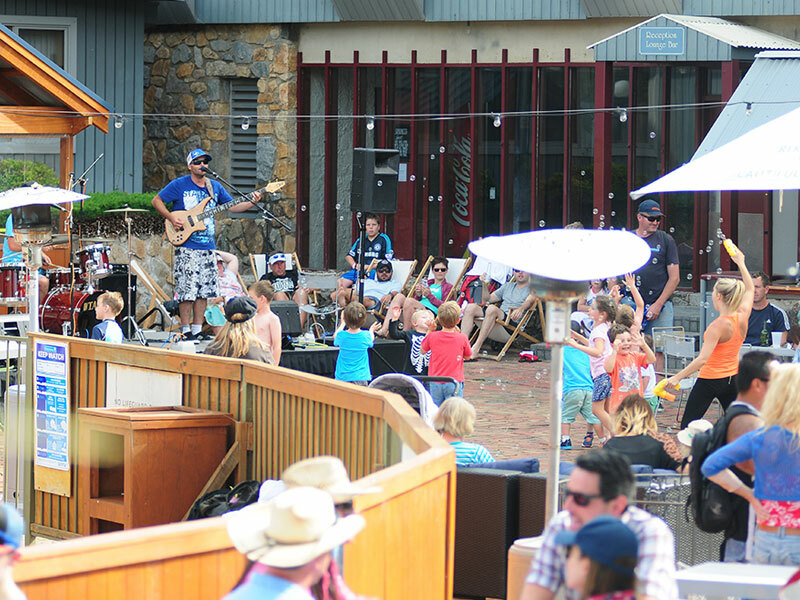 Enjoy a relaxing drink at the Alphine Hotel to see some of the best live local music Thredbo has to offer. Take a dip in the pool or nestle into the comfy lounge setting. Child and adult friendly acts will be playing between 2 – 6pm. Your kids will love this event. 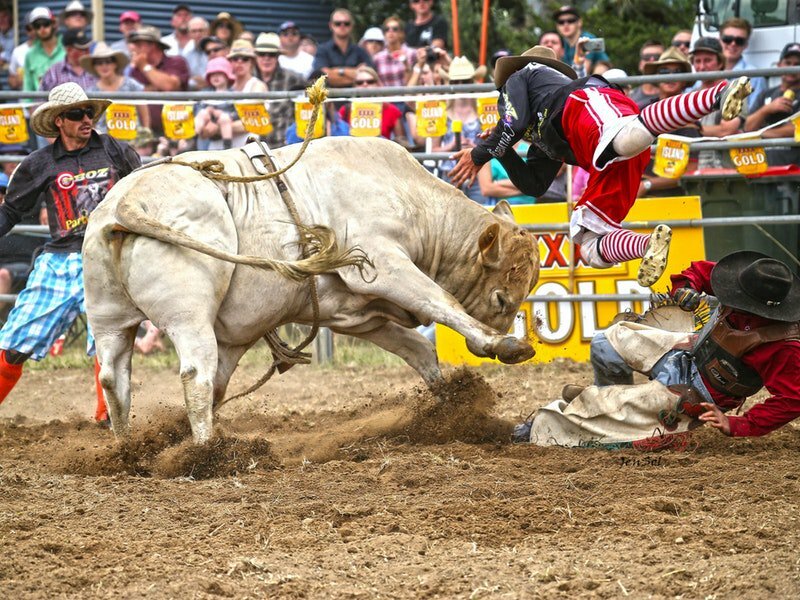 Hosted in the heart of Thredbo. Bring a basket and go hunting for some of the hidden Easter eggs scattered along the Village Green. 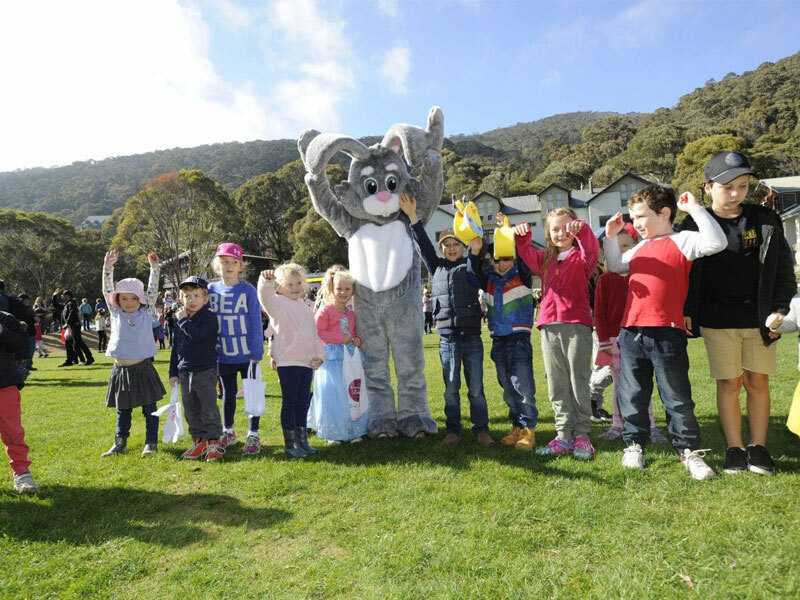 The Thredbo Easter bunny affectionately named ‘Rowdy’ will also be making an appearance for all the children to enjoy. There will be Easter themed face painting and a free jumping castle. Don’t forget that Altitude 1260 has a special Easter holiday deal between the 30th March – 1st April. Stay 3 nights in any cabin for the low price of $250 per night. Hot daily complimentary breakfast and a tasty chocolate egg basket upon arrival. If you are interested in this amazing deal please book online or call 02 6456 2511. We will also be hosting a classic Easter egg hunt in the morning for children under 12 years on April 1st.